If your organization has elected to carry Workers’ Compensation insurance, there are certain factors that will determine how much you’ll pay for the coverage. Frequent claims will cause a significant increase in your premiums. If your company qualifies for an experience modification, adjustments will be made to your annual premium based on your past three years of claim activity – the more activity, the higher your premium. Carriers will also look at how well your organization is managing its operations. Offer health insurance, which may deter employees from using Workers’ Comp as recourse for not having a health plan. Keep up-to-date OSHA logs with specifics about work-related injuries and illnesses. You should record when a work-related event or exposure causes or contributes to a condition or aggravates a pre-existing condition. Record deaths, loss of consciousness, days away from work, restricted work activity or job transfer, medical treatment beyond first aid, and injury or illness diagnosed by a physician or other licensed health care professional. This includes but is not limited to cancer, chronic irreversible disease, a fractured or cracked bone, or a punctured eardrum. 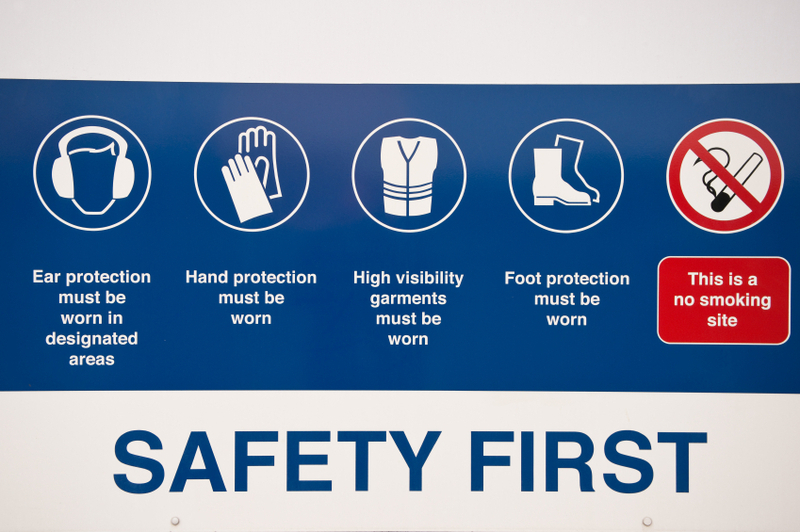 Organize a formal safety program, put it in writing, and conduct safety meetings. Invest in an accident investigation program. Outline and post consistent instructions for any required safety equipment such as ear plugs for high noise or safety goggles. Utilize your carrier’s loss control surveyors by asking questions about ergonomic testing or additional materials or websites recommended to improve safety. Spend some time talking to your insurance agent about your Workers’ Comp insurance and you may be able to spend less on your premiums! Do you have any other suggestions that could help lower Workers’ Comp premiums?